project on time describes Mayhan. that characterize success in today’s marketplace. for your fabrication and structural needs. 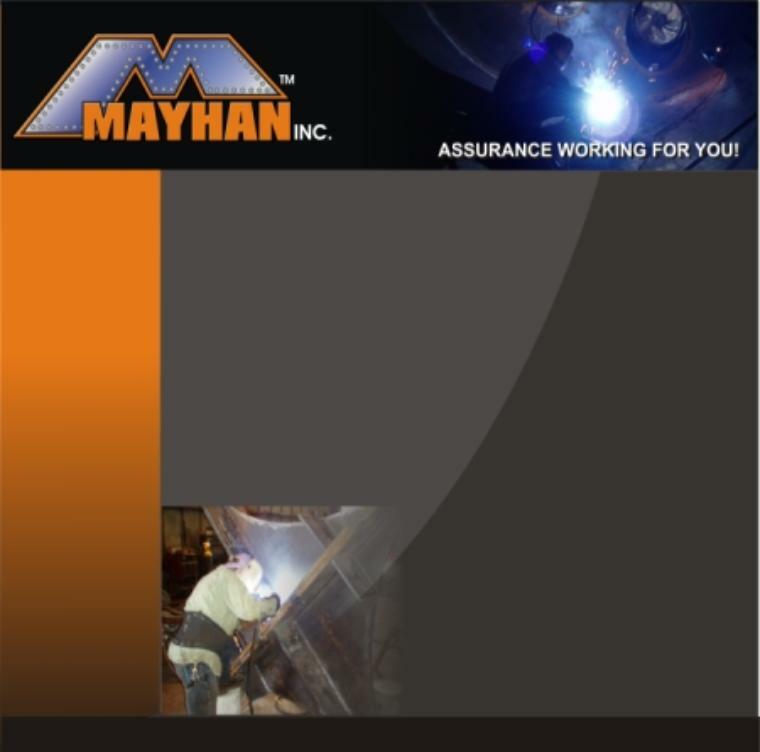 Mayhan, quality you can count on.